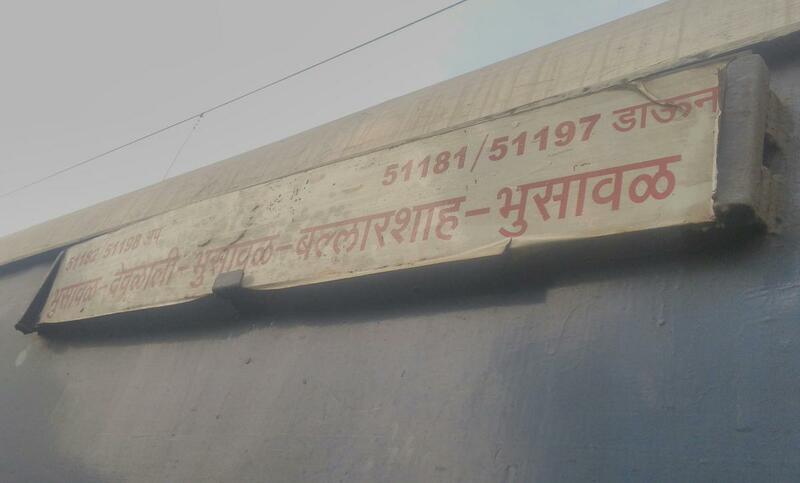 General coaches go till Wardha only. 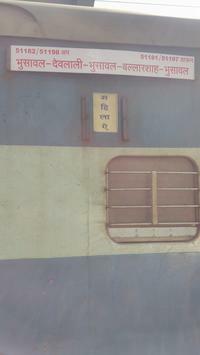 Reserved coaches (S12,S11,S10,B5,B4) are attached to 12140/Sewagram Express at Wardha and go till CSMT Cancelled from 07.4.2019 to 20.4.2019 Due To Non-Interlocking working in connection with yard modification at Bhusaval station. This is the Shortest Route between Balharshah Jn and Wardha Jn.